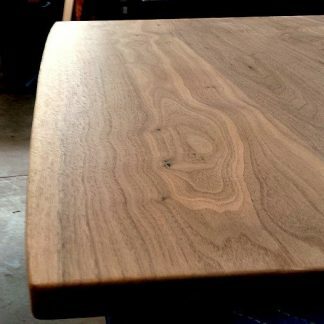 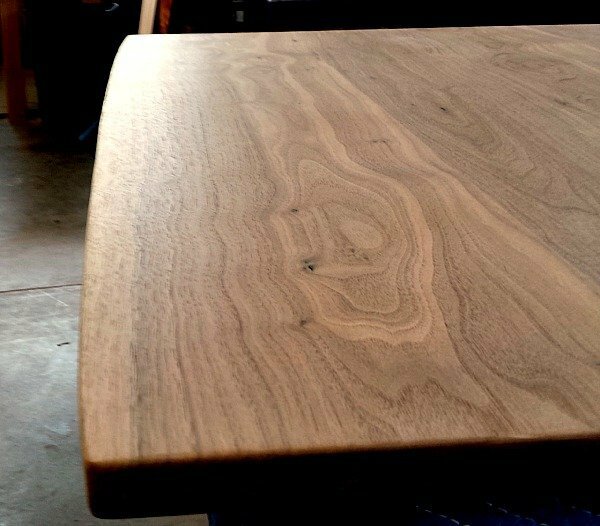 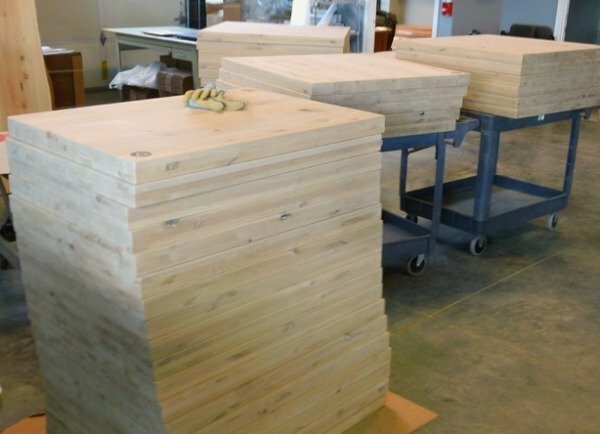 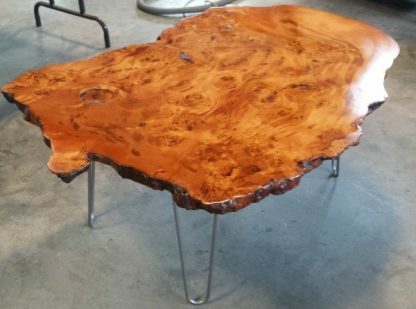 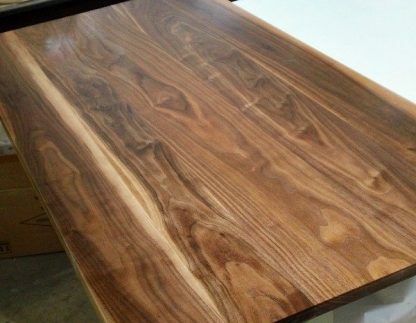 Whether for your restaurant or home, RV or office, we will advise and create for you the best wood tabletop for your needs. 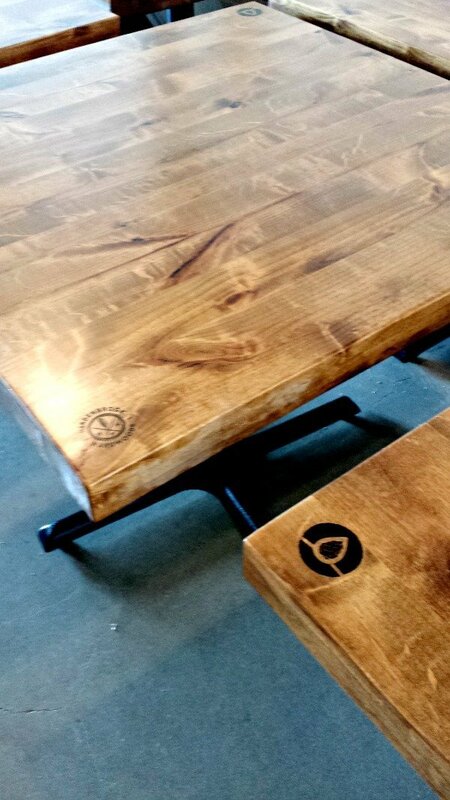 We want to speak with you before you order so please email, call or stop by our Redmond Oregon shop to see what’s possible. Whether you need tops for your restaurant or a new dining table for your home, RV or office, we can advise and create for you the best tabletop for your use and desires. 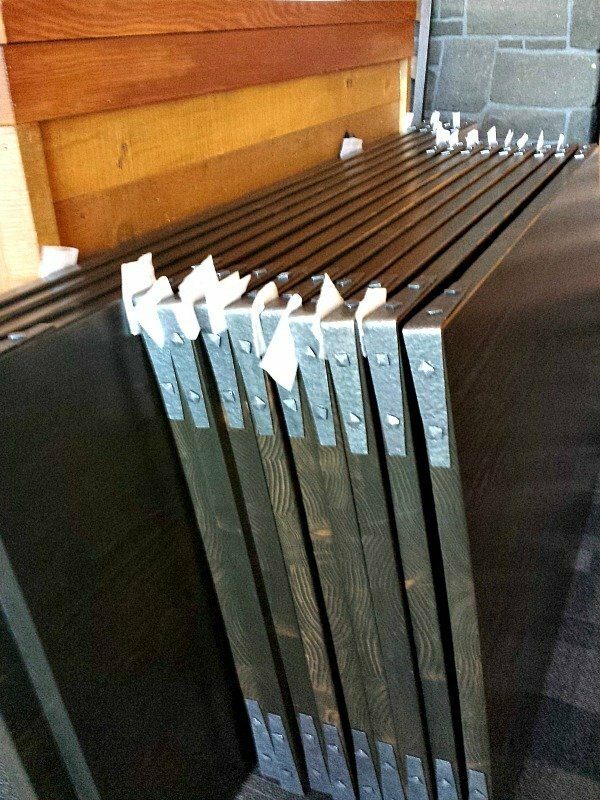 There are so many options we’d prefer you contact us before you order so please email, call or stop by our Redmond, Oregon shop to see what’s possible!